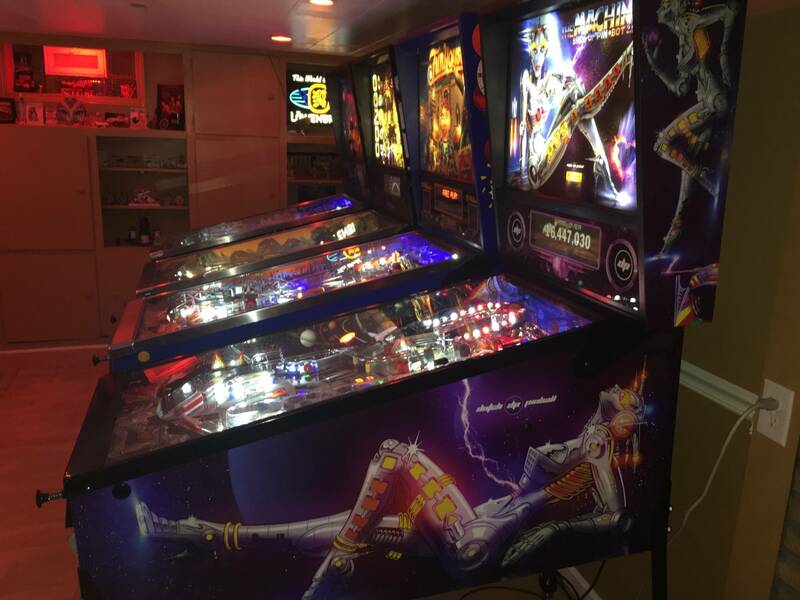 » Forum » All Pinball » Did you keep or sell your 1st Pin...?! » Did you keep or sell your 1st Pin...?! Did you keep or sell your 1st Pin...?! 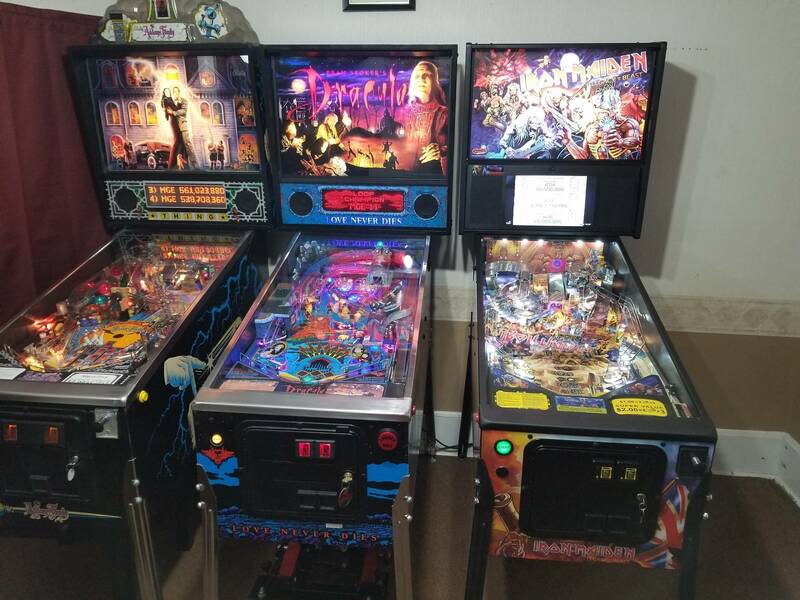 I had never been into Pinball, but about 10 years ago a buddy of mine was talking about building a full sized MAME arcade machine. Being that my favorite video game is Defender I decided that there is no way to have a sufficient control panel in a generic cabinet (I owned one in the 80's)... so I decided to look for one. 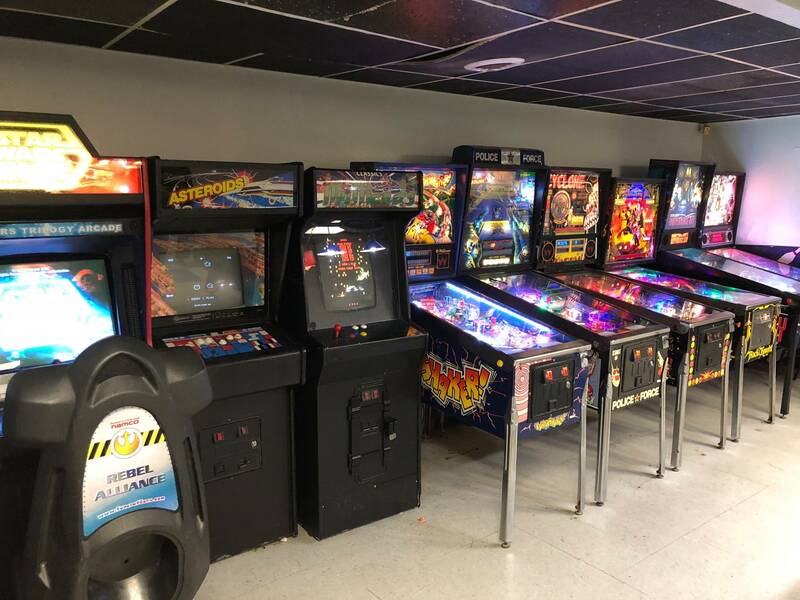 I brought my daughter with me to check it out and the guy also had a couple other video games and a few pinball machines. All he wanted to talk about is his restoration of his Road Show, and I found it fascinating. I had never been into pinball, but my daughter was interested in playing it more than anything there. Fast forward a few months and I want to a distributor's open house and again my daughter was enthralled with Road Show... So I decided if I'm going to go into this cold (I hadn't a clue how to lift a playfield), I might as well get one she likes. 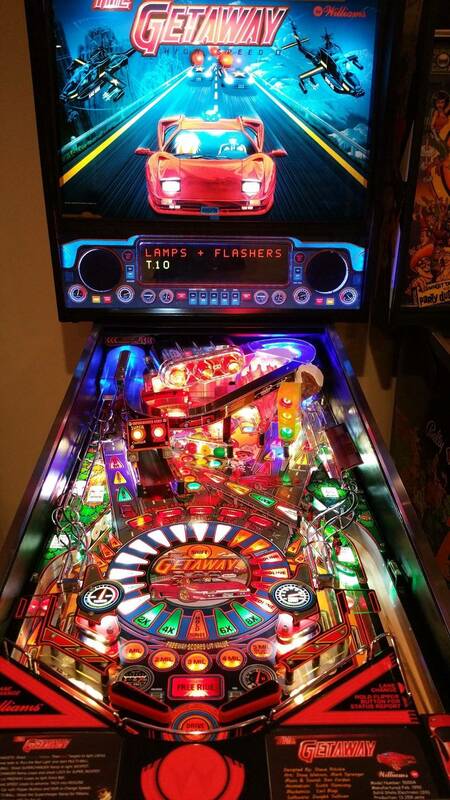 In the first month or two I learned to repair every aspect of a pinball machine in the first couple of months, from playfield teardowns, bulb replacements, switches, playfield supports, re-soldering light boards, connectors, DMD, etc. In hindsight I overpaid considering the amount of issues, but it turned out to be a great learning experience, and a solid game when I was done. I had that game for about 5 years, joined by many other games, but sold it simply because it had been around the longest. I have a fondness for the game still, and have made plenty of other hard decisions, but that was my first. Sounds like you had good times with your daughter too! Used her. Sold her. Miss her. First pin I bought was TSPP. It was in very good condition and had only really played it a few times in the past. After I started getting into the rules I was hooked! I couldn't believe how deep the game was! I plan to keep it for a very long time, probably will never get rid of it! Space Station, My first and will stay forever! I got my first pin for my first wedding anniversary - A beat up, partially working, planked PF, body is a donor cab, head is missing chunks everywhere Flip-A-Card. It plays a lot better now but it still looks like crap. I doubt I'll ever restore it, but I might touch and clear the PF one of these days. Either way - unless my wife leaves me, I'm pretty sure the machine isn't going anywhere. MET Pro was my first pin four and a half years ago from the August 2013 run. It's currently on a temp 6 month trade with Chuckwurt for his GoT, but it will never leave my collection permanently. Gottlieb Count-Down. I have had it for about 25+ years now. Bought it from a friend of mine out of a storage unit for $75 non working. My first was AC/DC. 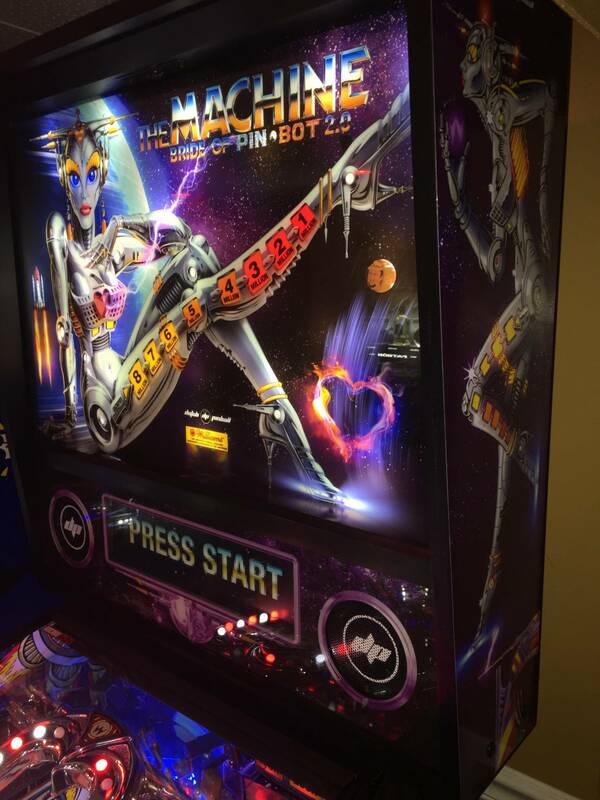 Wanted a great theme music pinball for my first and it was great. But, MET came along and that had to change. Goodbye AC/DC. Never leaving. 1997. DP Riverboat Gambler. Love the game and theme. Now the sys11’s have stolen my heart. My first pin was PINBOT. Sadly it was sold to make space for our AFMR LE. I still have the "I see you" sound ringing in my ears. Still have my 1st and have no intentions of selling it. TAF purchased in 1996, 22 years ago wow, didn't realise I've been in this great hobby for so long! Nice, you must’ve got that off route after 4 years since new. I’ve had mine 11 years,it’ll be the last to leave .Wasnt my first though. Whiiiiiiiiiiiiite Waaaaaaaaaaaater, my first machine and purchased because it was a machine I fell in love with in High School. I would take breaks from school to go to the local bowling alley to play. I think my WH20 is the same machine that took best in show in 2009 at Texas Pinball Festival from Kimball's pinballs. It is almost collector quality, has some wear and a few ghosting inserts. I have thought about selling it to find a fully restored one, but I have become attached to this one-such a great game. First game I had was a Willimams EM while a I was a college student. Had it in our apartment during sophomore year. (Neighbors in the building LOVED us. Good thing it was all students.) Then in a couple different student rental houses after that. Gave the game to a friend when I graduated and had to relocate. So, didn't sell it, or keep it. I’ve kept my first pinball purchase it was Black Rose. A very underrated game that will probably never leave my collection. Still have my first pin (Blackout). It was a great starter pin price wise, and I learned how to maintain/replace various parts on it. Still enjoy playing it to this day. My first pin was an auction purchase MSF. Didn't know crap about pins or maintenance at the time but loved that pun and still do 10 years later. Still have my first pinball machine, which is a Party Zone. My parents bought it for my sisters and I as a Christmas gift back in 1998. In a few months that will be 20 years ago. 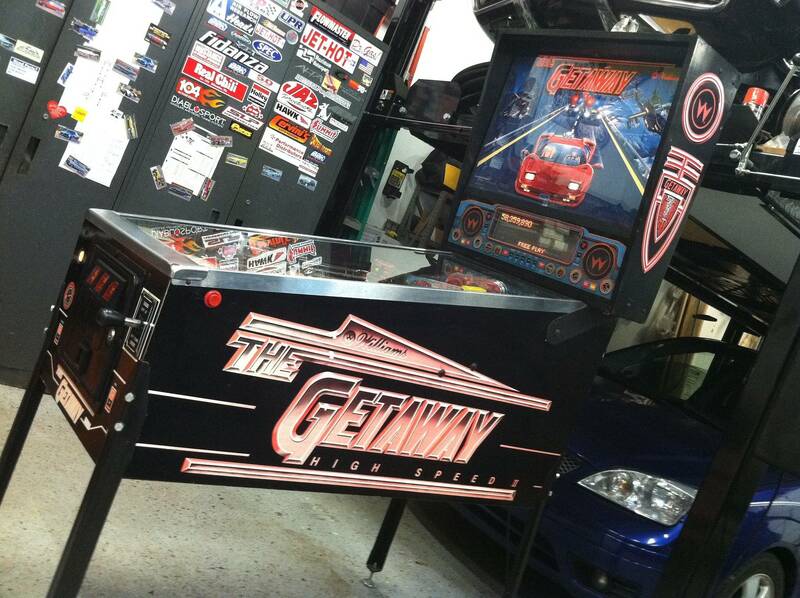 It's the once machine out of all of my pinball and arcade machines that I will never sell or get rid of. I had to sell mine when my daughter was born. 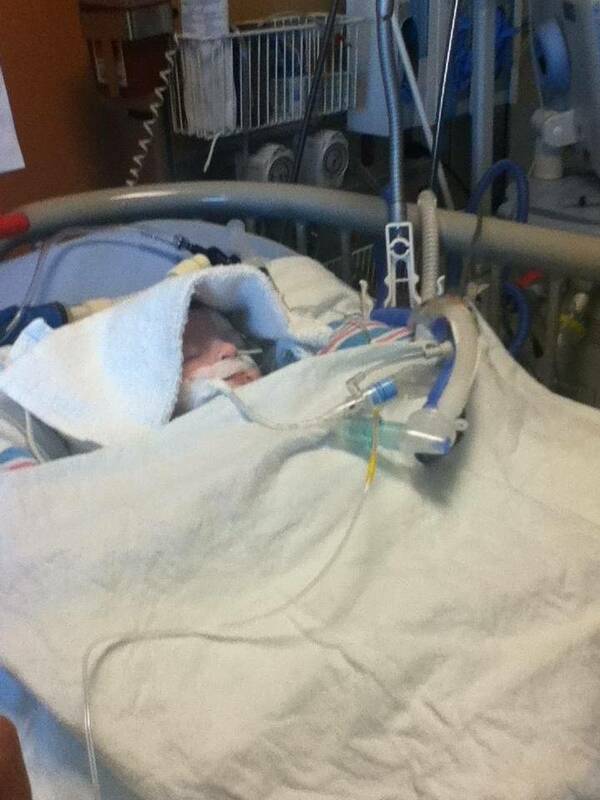 She had severe complications and had to get surgery 7 days after birth. While we did have insurance, the formula that she was on was not covered, even though it was the only thing that she could take to live (go figure). At a whopping $2100 a month, the choice was simple really... Sell Whitewater and give my daughter 1.5 months of formula. She required formula for 13 months. While I would like to get that pin again, I associate too much with a time in my life where legal papers had to be signed that cleared the hospital from death during surgery and the million wires that my daughter was plugged into while in the ICU for 1.5 months. 6 years later, this kid is just a ball of energy. Sorry to tell you but Gorgar is a dude. Your first was a dude. That's OK though, he might now be Gorgina in this day and age. Radical! Needed space and really didn't want to sell so I gave it to my brother. He tried to give me some cash for it but I told him if you need to move it let me know first! So I guess I kinda kept it? 6 years later, this kid is just a ball of energy. F-14 was the first one I bought and will be the last to leave. Adorable! My daughter will be 7 in December and had RSV when she was two months old. It was a scary time. She was in ICU for almost 3 weeks and it was real touch and go for the first one. I can't believe how quickly they grow up! 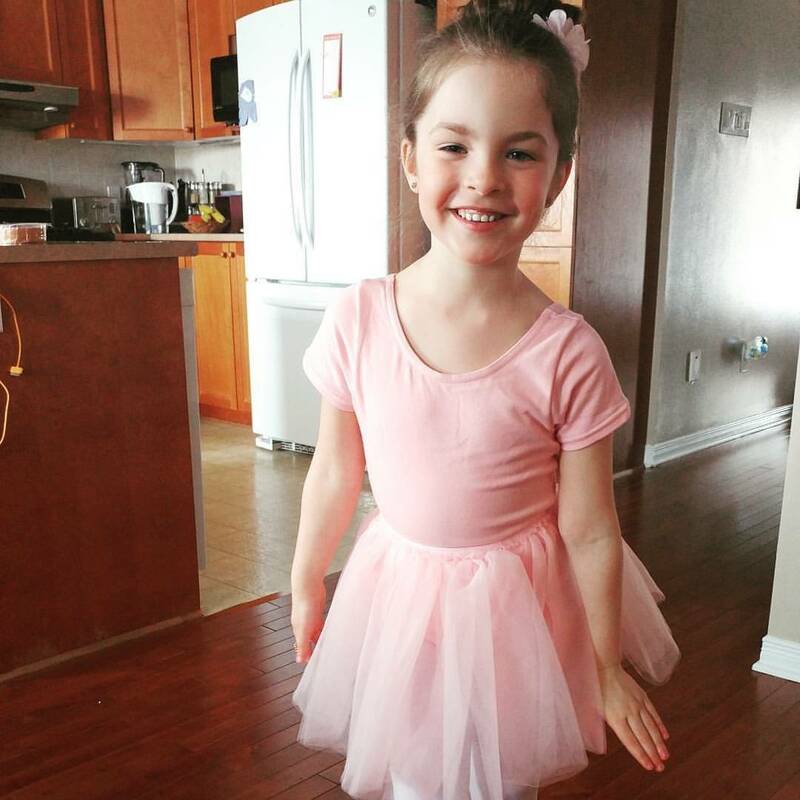 My daughter does the ballet, tap, and jazz thing too. Loves it! 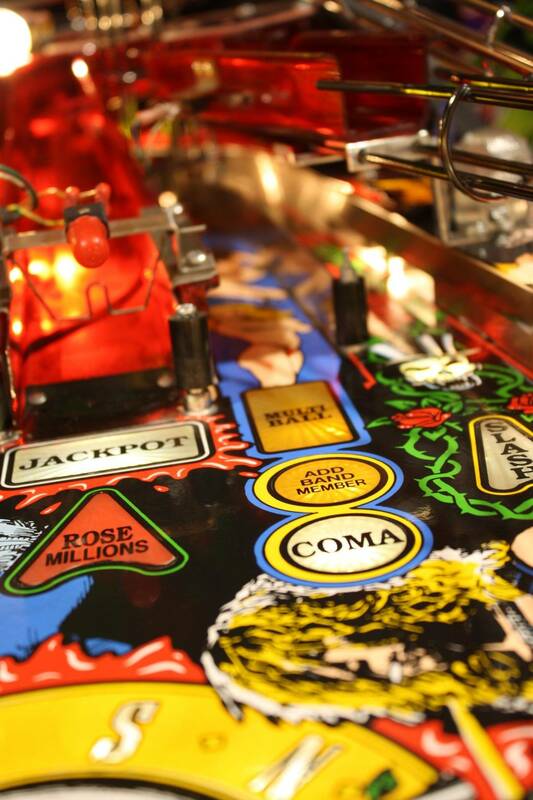 Take care of that kid, that is the primary reason we are on this Earth and play some pinball! Nice to see all the TAF stories here. I got my first machine about a year and half ago, a nice TAF that was meant to be a temporary pin while I waited for jjp4 to come out. I only have room for one pin, so unfortunately I'll have to sell the TAF I put some work into (learning how to rebuild flippers). I've definitely thought about putting it in a storage space I have, but JJP's are so expensive I'd need the cash. Now I'm trying to decide if I should wait for Jjp5. 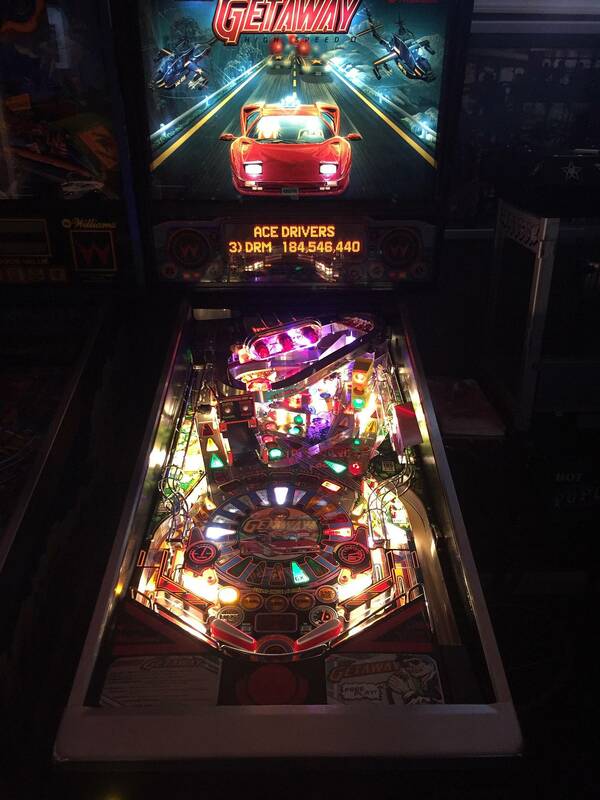 The more I play the TAF (especially with pin stadium) the more I like it and could be happy until maybe willy wonka. I "accidentally" bought my first pin almost 20 years ago. A good friend had recently bought a very nice Last Action Hero and I saw one pop up on eBay from a seller I had bought some arcade parts from. At the time, eBay didn't have a "Watch Item" option so I placed the opening bid so I would have it in my list and could easily see how much it went for. I didn't read the description carefully to realize it was an incomplete project game. Nobody else bid and I had to pay more for shipping than I paid for the game. Turns out, it was missing the MPU. I mistakenly bought a Rev 1 MPU, but my friend was able to add jumper wires for the extra address lines to make it Rev 3 compatible (the only time I've heard of this being done). A lot of cleaning and a little adjusting and it was fully playable. 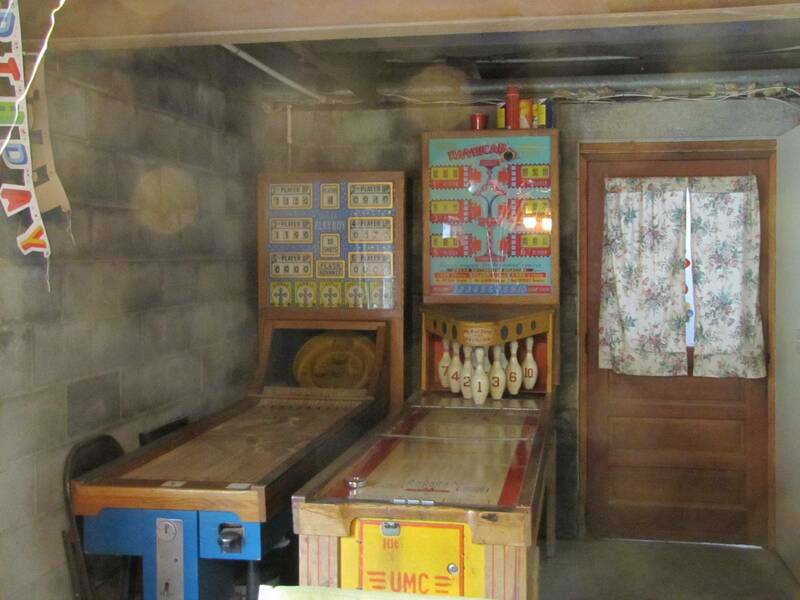 It was my only pinball for the next 12 years. It has many stablemates now, but LAH will be one of the last to go. My 'first pin' was actually two project pins I bought at once. I still have one, and the other I sold to a friend from high school. Almost 14 years ago I bought my first pin, a BSD. It was in great shape with no fade and had a beautiful Sun Process playfield. Seriously nothing to dislike about the game. I lucked out getting such a beauty from Barrywnj (those that have been around long enough know what I mean), especially for $1400. I loved that game. Both my kids sat on the glass when they were little and watched me play. Lots of memories with it and I never thought I’d let it go. Well, after almost 8 years of owning I did sell it to raise some money. I regretted it immediately, but luckily for me the new owner knew how much it meant to me, and he told me he’d give me the first shot at buying it back if he ever sold it. Sure enough, 6 years later I got an email from him saying he was ready to let it go. I was ecstatic. I of course found a way to raise some funds to buy it back. I drove from Iowa to Oregon to pick it up this past summer and now it’s back home and here to stay. Another big thank you to Brian (doublezo1) who sold it back to me, Justin (Fattrain) for transport help and my buddy John (Pdxmonkey) who held the game for me and put me up for a few days at his place during my trip. My first pin was a Centaur. Over 20 yrs later, I still have it and never plan to sell it. I grew up playing this machine and i just may make it my coffin when I’m buried. First pin was a Xenon back in 1995. Got it cheap, cab pretty beat up, but it was 100% working and it was more of a buy one to have one scenario as it wasn't what we were looking for at the time, but we love it and still have it. Granted we still have all the pins we've bought. Don't have any we don't like. Bought my first from L&M Amusements in 1998. It is an early production Guns N' Roses with no band logo on the insert in the photo. I've kept it through several moves in several states. I tried to sell it once, but I couldn't let it go. Glad I kept it! Not for sale! If my original 1st pinball was Indiana Jones (they didn't keep quoted price) it would've been a keeper. Traded it off. It was a Judge Dredd and I swapped it for a broken Guns N Roses I fixed and later traded off too. Dredd went to a buddy and then got sold to another buddy who it was stolen from. I have since replaced it, but I do wish I still had that game! Yeah. There were certainly some circumstances I can’t really go into here but it’s not like someone just picked it up and ran off, lol. I lucked out getting such a beauty from Barrywnj (those that have been around long enough know what I mean), especially for $1400. My first pin was a NASCAR. Once I got Fish Tales I sold Nascar immediately. I don’t miss it at all. 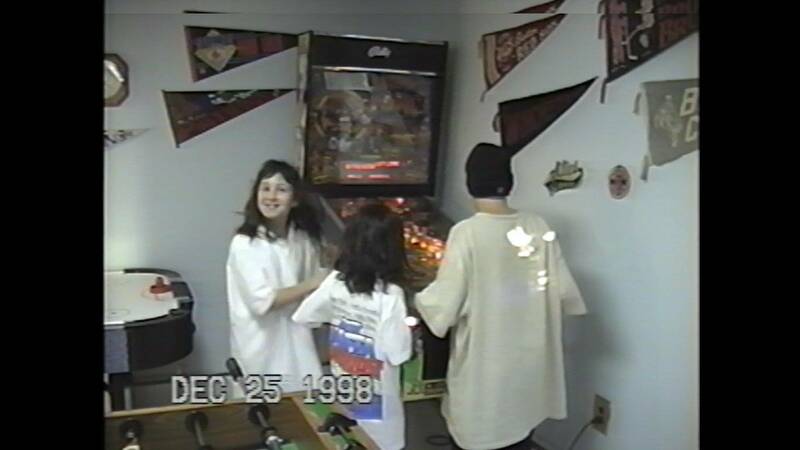 My first pin was Funhouse, around '95. When moving to a new house it was traded in on a Twilight Zone. It was that one or TAF. 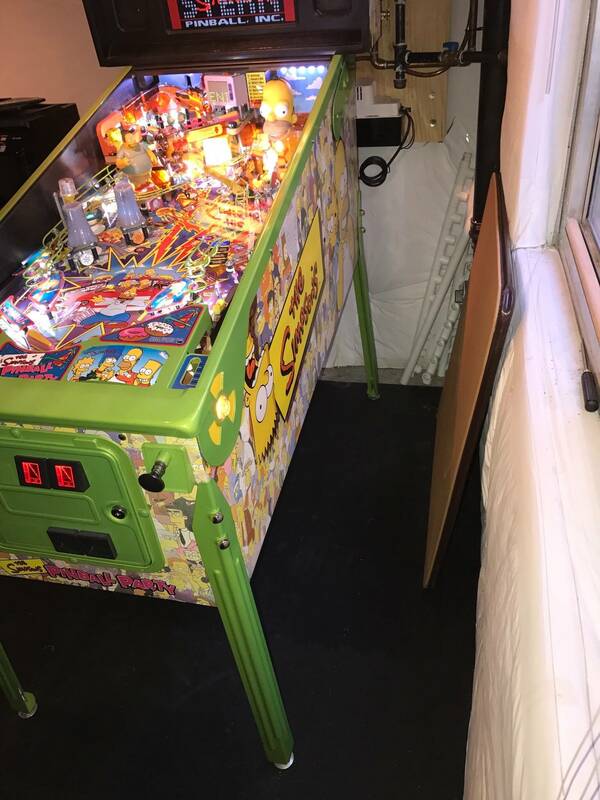 A few years later another FH was bought for 675 euro and restored to new condition with a beautiful Illinois pinball playfield, zero dimpling and it has lots of plays. I still have it and enjoy it, for me it never gets old. Lots of games like MM, MB, TAF moved on but Rudy's not leaving soon. Something about that first game.